Auckland is one of those places that aptly blends old heritage sites with modern architectural wonders. If you’re passing through New Zealand’s biggest city, definitely spend some time admiring the different landmarks all around. To help you get started, here’s a quick walking tour of some of the structural attractions to put on your watch list. 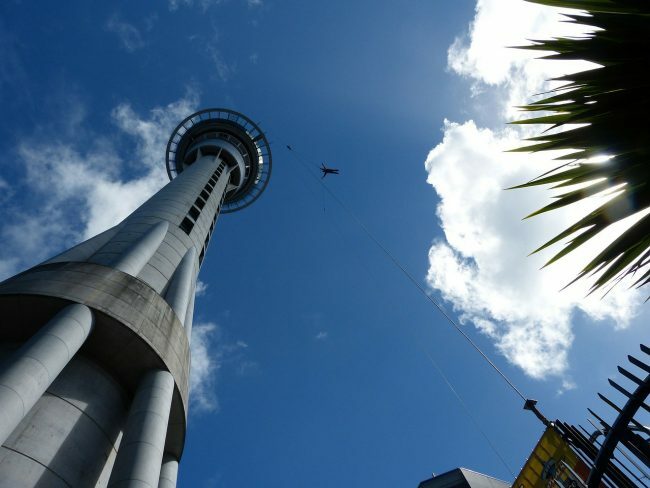 The Sky Tower is the tallest of its kind in the Southern Hemisphere. Its construction began in 1994 and was completed in 1997 – a solid six months ahead of schedule. Architect Gordon Moller was in charge of its design, partnering with Fletcher Building to conceive what is now Auckland’s most distinguished man-made landmarks. The tower is a popular attraction for thrill-seekers and fine diners and also serves as an aerial transmission centre for TV channels, radio stations, weather forecasting and telecommunications providers. 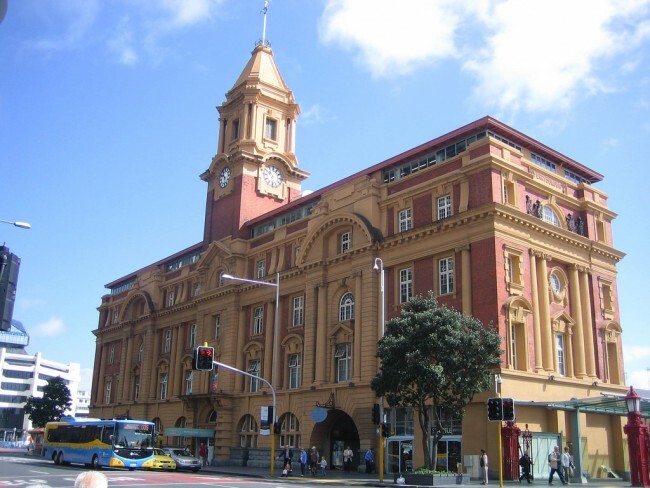 The fully-restored Chief Post Office (CPO) Building is home to Auckland’s Britomart Transport Centre. The Baroque-style structure was designed by Claude Paton and government architect John Campbell. 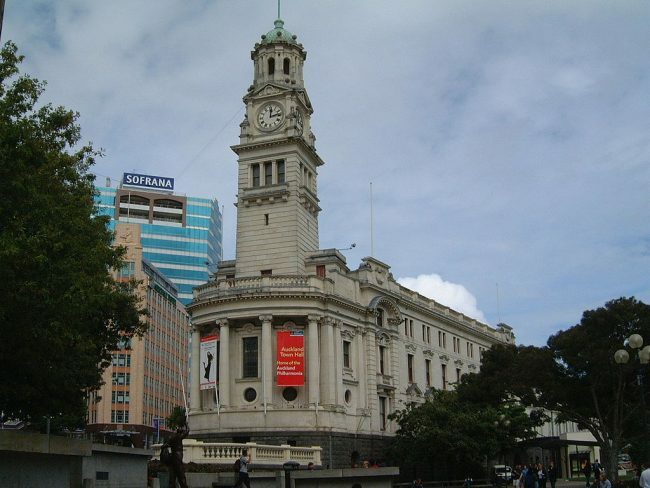 Construction began in 1909 and the then-post office was inaugurated in 1912 – serving as Auckland’s main mail, telegraph, banking, radio and telecommunications hub for several years. 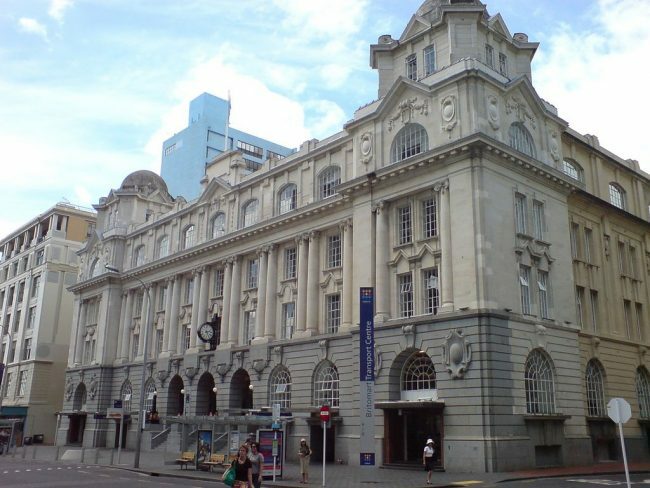 After the Britomart Precinct experienced a period of neglect and abandonment, the CPO Building was among the several heritage sites in the area to be restored in the 1990s. Located on Quay Street, at the heart of Auckland central, the Old Ferry Building was erected by the Auckland Harbour Board between 1909 and 1912 and is a true testimony to the city’s significant maritime history. The four-storey landmark was modelled in an Imperial Baroque architectural style and initially housed the harbour’s two primary ferry operators. A major restoration project was undertaken in the 1980s, with the original interiors being completely gutted, enhanced and converted into a retail space. The current ferry terminal is right next to the Old Ferry Building. 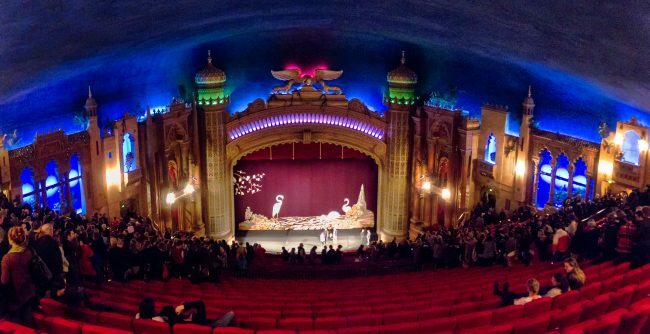 The Civic was New Zealand’s first talking cinema and continues to be the local go-to for live theatre and performances in present days. Built in 1929, The Civic consists of a remarkable Rocco-style interior design with Indian motifs and patterns throughout. The auditorium is also famous for having a star-studded ceiling that dutifully recreates the Southern Hemisphere skies. Other notable features include Abyssinian-style panther statues, Moorish turrets, minarets and tiled roofs. In the 1990s, the theatre was given a significant refurbishment, enabling the then-neglected building to return to its finest form. Built in an Italian renaissance, neo-Baroque architectural style, the Auckland Town Hall is a significant place for council operations past and present. Also famed for its Great Hall and Concert Chamber, this protected heritage site was given a number of modern amenities from 1994 to 1997, when the building was upgraded from the inside and out. The Town Hall was designed by Melbourne architects JJ and EJ Clark, who were tasked with molding the building to fit the wedge-shaped piece of land that was acquired for it. 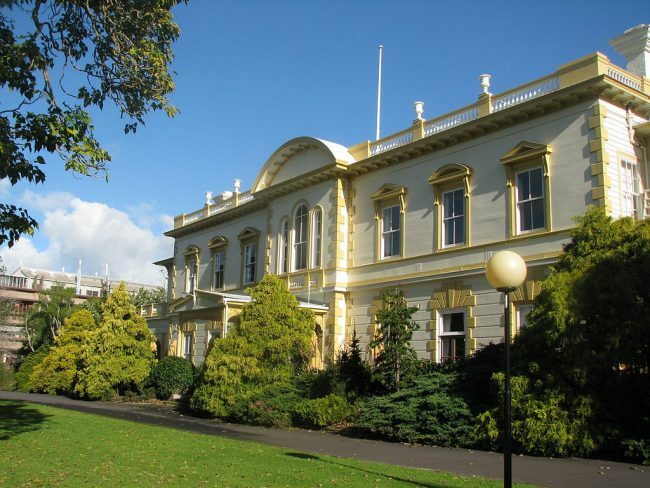 Before New Zealand’s capital and government relocated to Wellington, Auckland’s Old Government House was used as the residence of the country’s governor-general. The building was designed by William Mason and is composed of a wooden facade with a unique stone semblance. It was conceived as part of Auckland’s strategy to retain its status as the country’s capital city, but was only used sporadically between 1856 and 1865. The Old Government House was Auckland’s vice-regal residence over the next century, until the University of Auckland acquired the building in 1969. 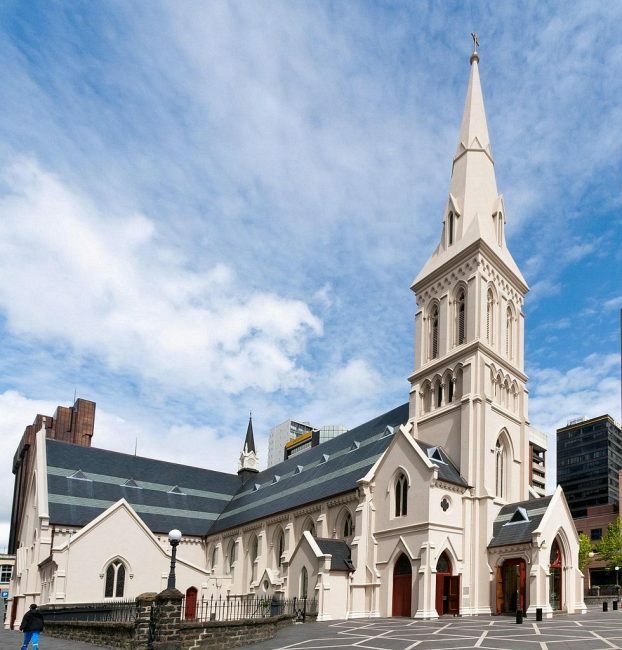 Since its humble nineteenth-century foundations, St Patrick’s Cathedral has played a significant role in shaping Catholicism in Auckland city. The city’s first bishop, Jean Baptiste Pompallier, acquired some land from the Crown to build the cathedral in June 1841. Initially, a simple wooden structure was erected to serve some 300 parishioners, many of which were Irish immigrants. By 1845, demands for a more substantial building led to the commissioning of an architect to construct a stone church. Further expansions were made in the 20th Century – the cathedral as seen today has been around since 1907. 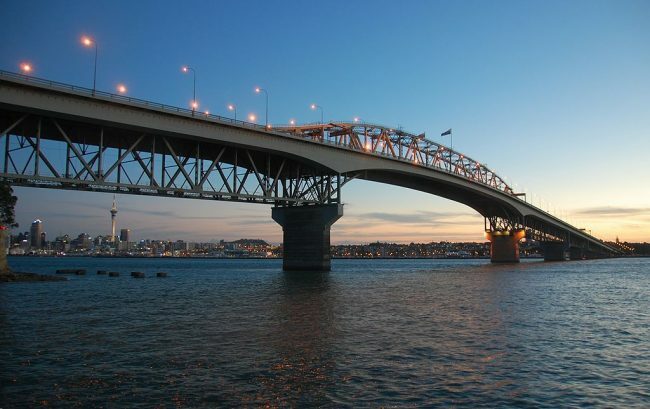 Dating back to the 1950s, the Auckland Harbour Bridge stretches across 1020 metres (3346 feet). It consists of an eight-lane motorway that connects the city centre to the North Shore through the Waitemata Harbour. Prior to its construction, the only way to reach the North Short from the city was via ferry. In recent years, the bridge has also become a popular spot for bungy jumping and guided climbs. 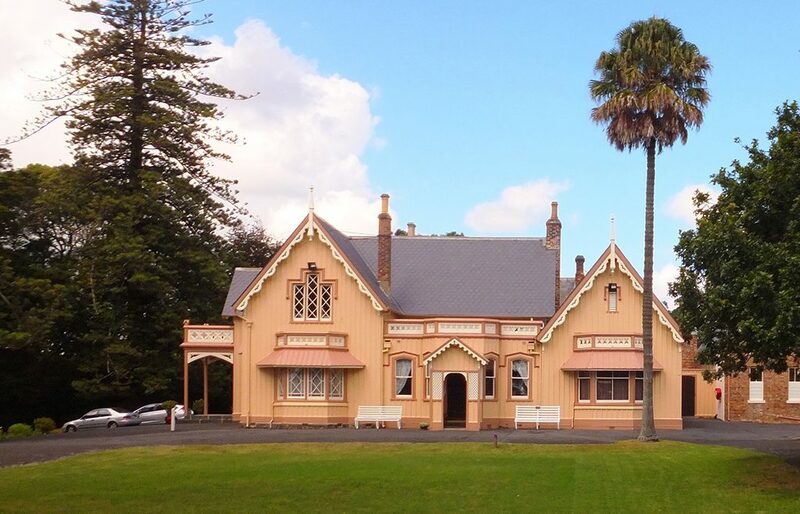 Located on Parnell’s Ayr Street, Kinder House is one of Auckland’s oldest residences. 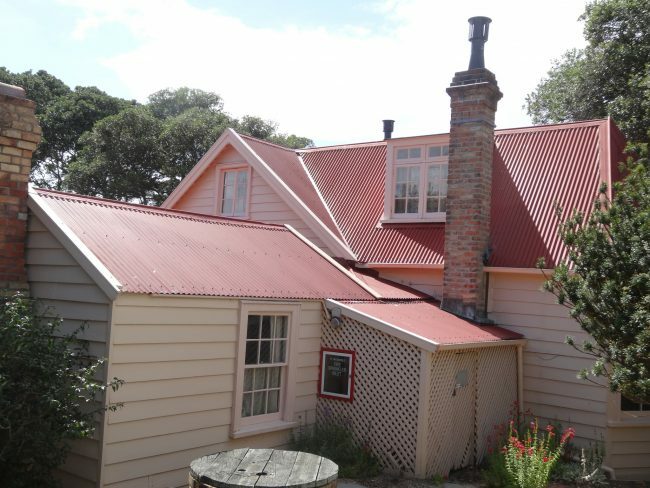 The two-storey building was the home of Reverend John Kinder, who immigrated to Auckland in 1855 to work as the Church of England Grammar School’s master. Kinder was also a prolific artist – visitors to the historic house can view some of his photographs and artwork on display on the first floor. Dating as far back as 1863, Ewelme Cottage was built for Reverent Viscesimus Lush and his family upon their arrival in the young colony. The cottage was inspired by medieval British design conventions and many of the family’s Victorian-period relics prevailed in present times. Ewelme Cottage remained in the Lush family until the 1960s, before becoming a heritage landmark open to the wider public. At the time it was built, Alberton House was Auckland’s most lavish manor. Initially a two-storey farmhouse, the estate was constructed in 1863 to house Allan Kerr Taylor and his family. 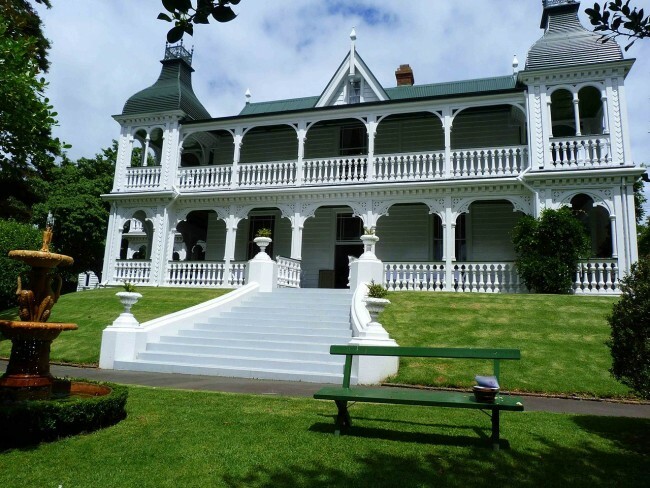 In 1872, Alberton was transformed into an 18-room manor with strong Indian architectural motifs. Kerr Taylor’s descendants donated the homestead and its inner furnishings to Heritage New Zealand a century later in 1972. The house, located in Mount Albert, has been open for public viewing ever since. Another historic manor within close quarters of downtown. Situated in Newmarket, Highwic House was built in the mid-19th century and features a number of period furnishings, paintings and decorative antiques. 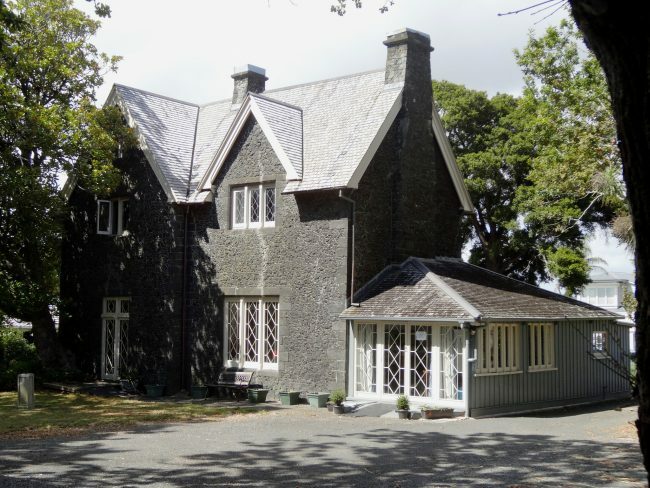 The mansion, which served as the home of the Buckland family until the 1960s, was designed in an American Gothic style and received various additions from its conception right up to the 2oth century.